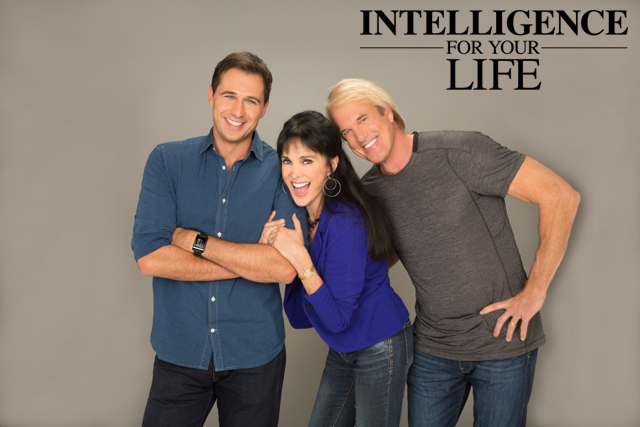 Intelligence For Your Life - Women Buy More New Cars Than Men Do. But They Pay More For Them. Women Buy More New Cars Than Men Do. But They Pay More For Them. That's according to Time magazine. And most of the time, a woman will bring a man to the dealership with her because she thinks she'll get better treatment and a better deal. So why are women so wary of negotiating on their own? Psychologist Sara Laschever says it's because little girls are taught that people won't like them if they're pushy or overly aggressive. And it's true. Studies are conclusive, neither men nor women like women who are too aggressive. Arm yourself with information. Your starting point for negotiation should be the dealer's invoice price, that's how much the car cost the dealer. Every penny above that is dealer profit. Next, set a target. There is a direct correlation between the price you're aiming to pay and the price you actually pay. Men go in hoping to pay less and they usually do. Women tend to set less aggressive targets, and they back down more quickly. Your target price should be a few hundred dollars over the invoice price. 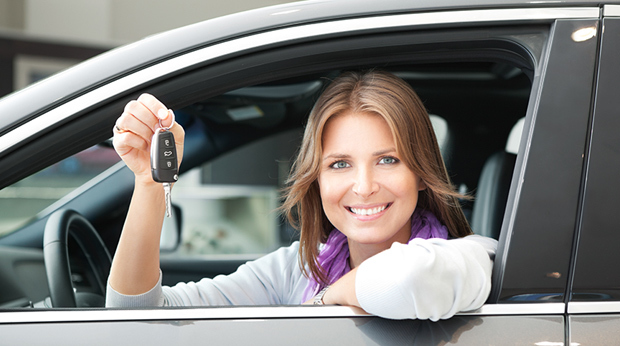 And the third tip for women when it comes to negotiation for a new car: Get ready to go four rounds. Experts who teach negotiation say you should be prepared to go back and forth with the dealer 4 times before settling on a price. Also, have a collaborative attitude--Say, "Can we find a way that this can work for both of us?" It's a very effective tactic and one that women are better at than men.